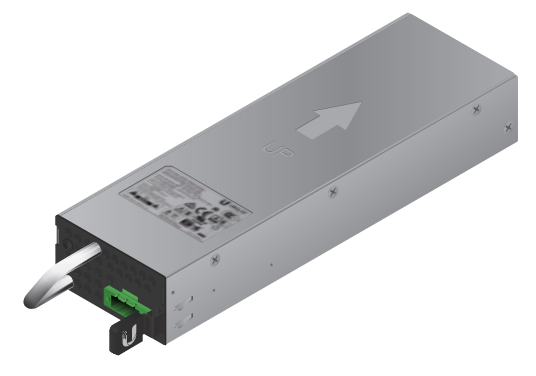 The reliable EP-54V-150W-DC power module belongs to the high quality EdgePower device series. The device is compatible with Ubiquiti EP-54V-150W solutions. It is characterised by ease of installation which can be performed without the need for switching off equipment. The module can be also be used as a backup power supply.